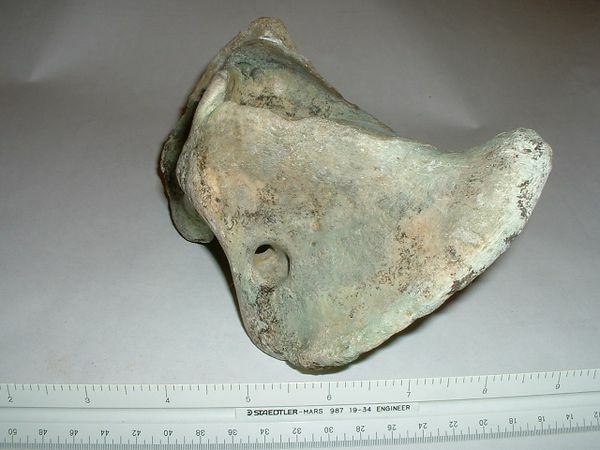 This atlas vertebra was found by a co-worker somewhere "in the desert" about 10 years ago. He says there were no other bones in the area. It appears to be from a bison.